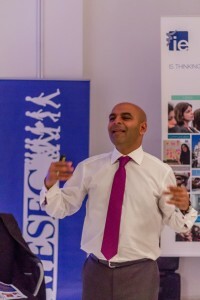 We firstly attended an AIESEC partner event on April 2nd. 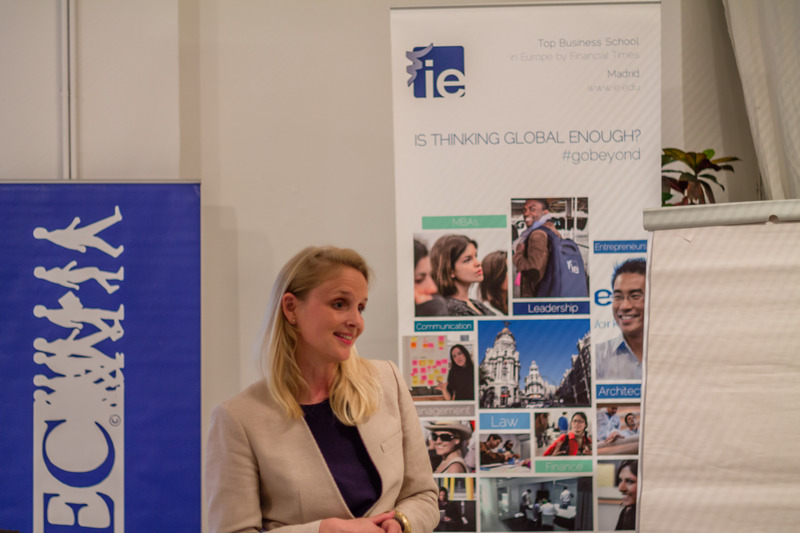 This event was sponsored by IE Business School, and this year it was being held in Vienna, Austria. Our IE professor Balvinder Powar delivered a wonderful presentation on his famous topic: “Personal & Professional Development Journeys: e.g. 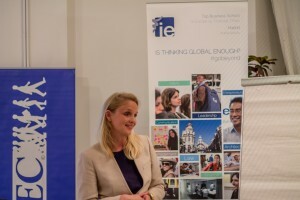 Moon Landing to Commercial Space” to our AIESEC partners, for example DHL, Österreich National Bank, Microsoft, PWC, KPMG, DELL, Austrian Airline, Red Bull, Cisco, Samsung, ÖBB, Unilever etc. 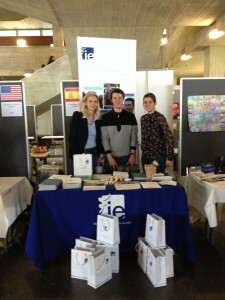 We really had so much fun and at the same time we strengthened our relations and spread the name of IE. 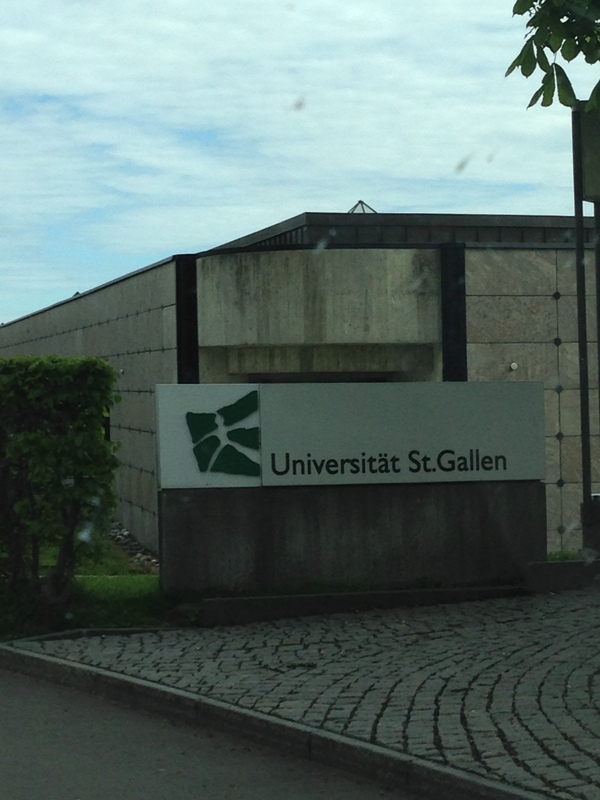 Several days later, on the 22nd we joined the International Day at University of St. Gallen companying with one of our IE alumni who is now doing his exchange semester at St. Gallen. 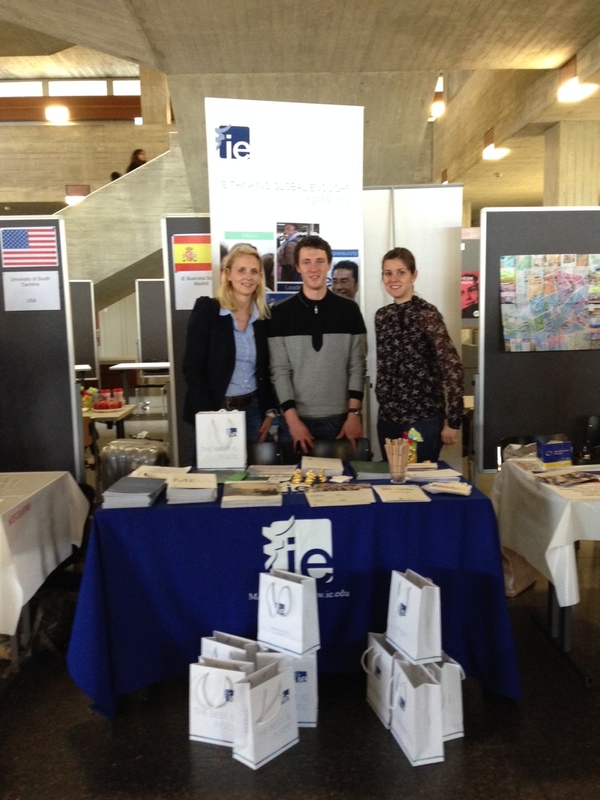 It was such a great opportunity for us to present IE in St. Gallen and we saw a lot of potential future students for IE. All in all, we apprecite the great time we had been through and are now embracing another fascinating month to come! If you want to know more about our footprints, keep eyes on our blog or just follow us on our own Facebook group: https://www.facebook.com/pages/IE-Germany-Austria-Switzerland/343472842465882. Gracias!